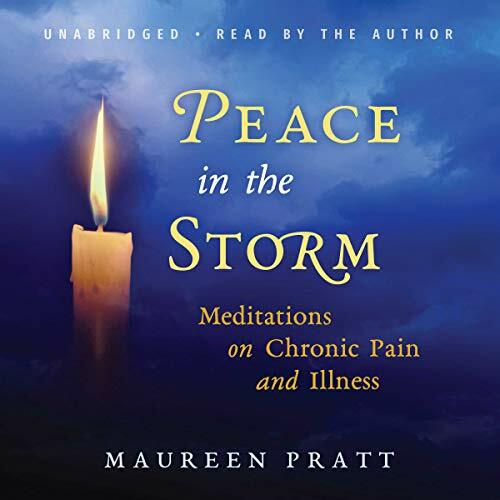 Showing results by author "Maureen Pratt"
In this practical and spiritual guide, she shares how she navigates spiritually through the frustrations, fears, and complexities of daily living with chronic pain and illness. 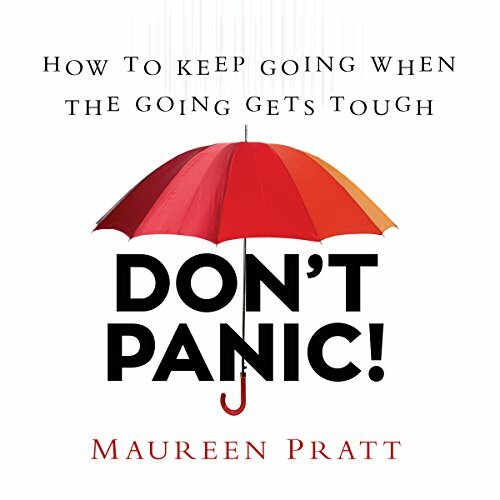 Using a combination of Bible passages, her own experiences and insights, and prayer, Pratt provides help on issues that include dealing with isolation, coping with medical expenses, strengthening a fragile relationship with God, and learning to say no. Written with honesty and humor, Peace in the Storm will encourage and inspire listeners to find God’s blessings throughout their life’s journey. A crisis can begin with the telephone ringing, the earth rumbling, or a freight train sound pushing against the wall of your home. It might start with someone whispering, "We have to talk" or your doctor's eyes slipping away from yours as you enter the examination room to get test results. However they begin, crises can prompt questions about mortality, God, purpose, commitment, and truth that can set our heads spinning and our footsteps on rocky and unsettling paths.